Nick Rolfe was born in Philadelphia, Pennsylvania and raised in Seattle, Washington. He began studying piano at the age of six, learning both classical and modern pop repertoire. Rolfe began his collegiate studies at Cornish College of the Arts, the leading music school in Seattle, then moved to New York City and completed his B.F.A, in music performance, at the New School for Social Researches' Mannes Conservatory. 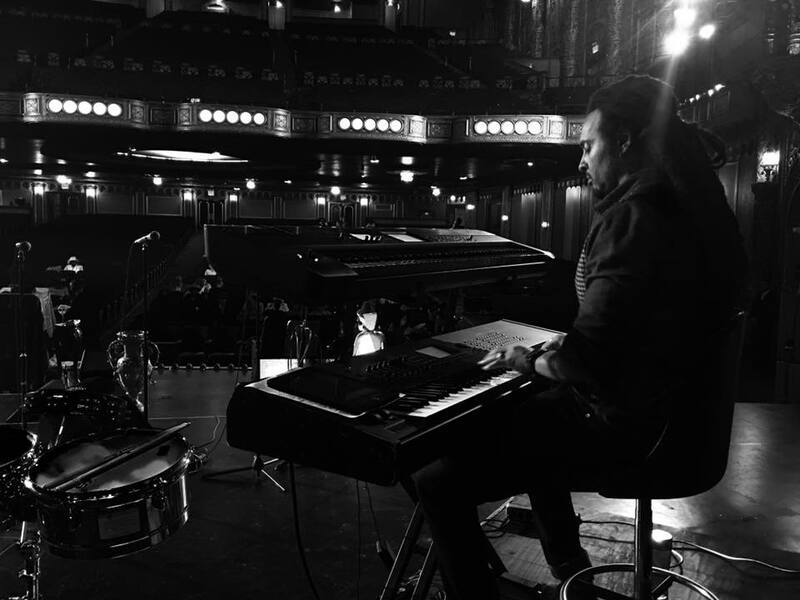 Nick has played piano and/or keyboards for numerous musicians including: Aretha Franklin, Sting, Bruce Springsteen, James Taylor, Idina Menzel, trumpeter Chris Botti, Hip-Hop luminary Busta Rhymes, India Arie, Earth, Wind and Fire legend Verdine White, vocal sensation Ledisi, and many others. Nick Rolfe's award winning ( SESAC National Performance Award ) debut as a leader, "The Persuader" (Blue Jay Records) was the number 5 instrumental jazz record in the United States on multiple charts in 2001. Both as a leader and a sideman, Rolfe has toured extensively, nationally and internationally. He has received critical acclaim for performances in support of his most recent albums "The Remedy", "The Mind Of An Evolutionary" and "A History of Things To Come" [T.A.C.S. Records 2010] as well as his work as a highly sought-after pianoplayer/keyboardist for other artists. Along with his musical talents Nick has added acting to his resume, appearing on-screen with Academy Award winners Susan Sarandon and Ralph Fiennes in the Emmy Nominated, Golden Globe nominated HBO Film "Doris and Bernard" directed by Bob Balaban, and with Brooke Shields in the NBC series "Lipstick Jungle".